We have a terrible habit of wasting things. You buy items for around the house thinking they will be useful, but before long they end up forgotten, locked away in a cupboard. However, when the time comes for cleaning, you’re faced with a new dilemma: isn’t there somewhere better for those household items than in the trash? There are all sorts of things that we keep for no good reason. Paper plates that don’t get used, cassettes that have become obsolete, rubber bands that appear out of nowhere. It feels wasteful to throw them away. With a bit of imagination, you don’t need to write those items off just yet. Nearly everything you find in your house can be put to some secondary use if you think about its shape and texture instead of its usual purpose. Even old wine corks can be cut up and stuck inside cupboard doors to stop them banging when they shut. 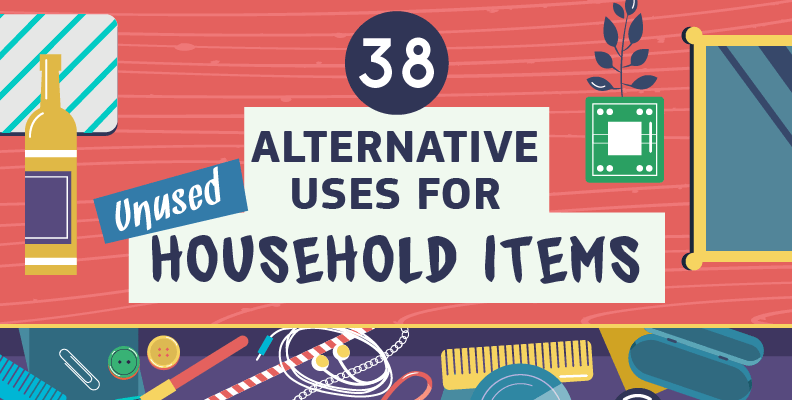 We’ve put together a list of 38 items that you may want to throw out, but have more life in them if given a chance. 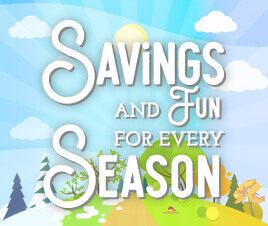 These ideas can help you save the planet while also saving money. How many of these objects can you find in your home today?